As feed is often the largest expense in swine production, it is essential that the feed you are using fully addresses the needs of your herd. 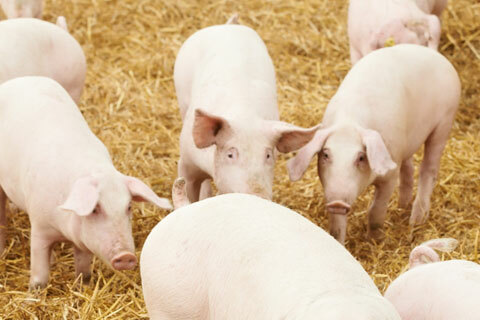 Swine that aren't getting the nutrients that they need may suffer from decreased health, resulting in increased risks of disease and parasites. 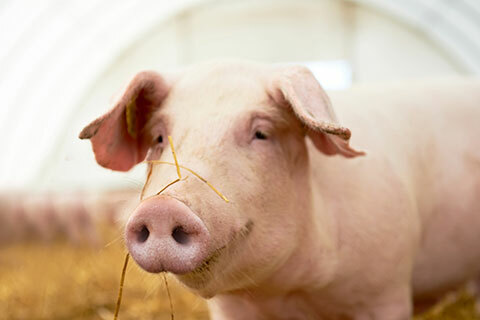 Nobis Agri Science's custom feed manufacturing and nutritional consulting expertise is intended to ease your swine production operation, allowing you to be confident that your herd is getting the nutrients that it needs and ensuring that it is happy, healthy and productive. 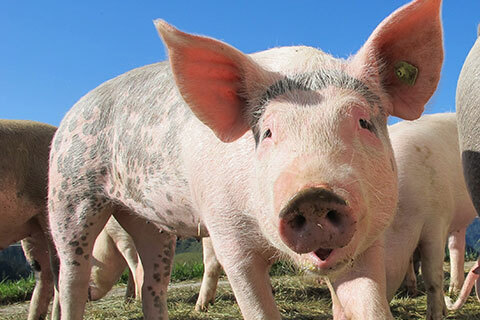 All of our swine products and services have a single focus: Meet the often-unmet productivity needs of your hogs.